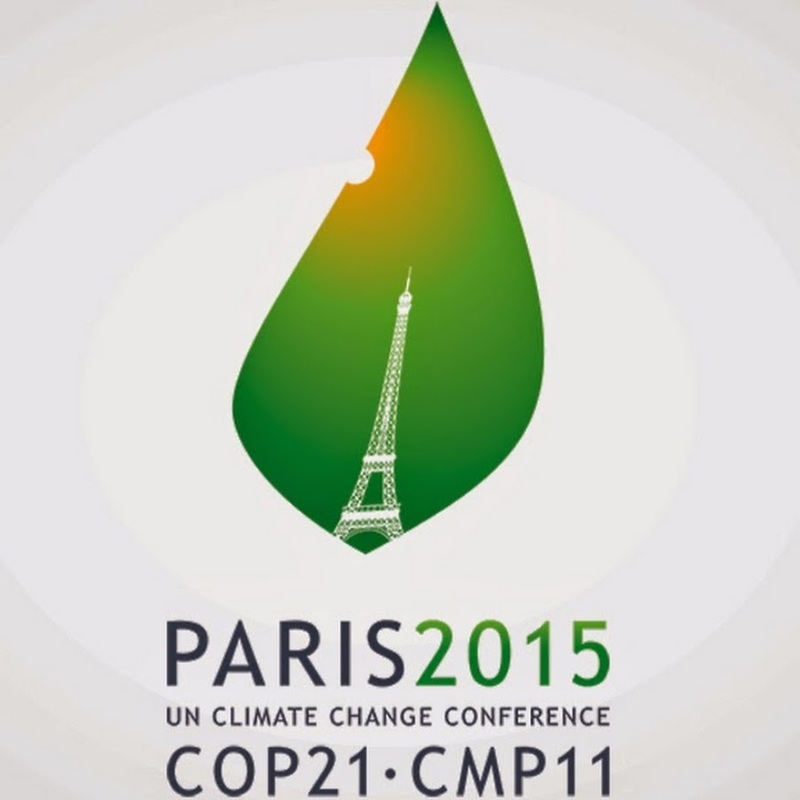 TLC4Environment: Climate Change Will Not Discriminate: What Next After Paris? Climate Change Will Not Discriminate: What Next After Paris? In just two months, the 21st Conference of Parties (COP) will take place in Paris from 30th November to 11th December 2015, with the objective focusing on a legally binding and universal agreement on climate and the goal to reduce emissions. Climate change has no boundaries, affecting regions globally in different ways. Kenya is not exempted and being located in sub-Saharan Africa which is highly vulnerable to climate change, the country is already experiencing harsh impacts leading to environmental degradation and socio-economic losses because the natural resources are climate sensitive. This in turn affects agricultural activity and water availability among others. With the ongoing climate change negotiations, Kenya has not been left out and developed the Kenya Intended Nationally Determined contribution (INDC) on 23rd July 2015 as a response to decisions adopted at the 19th and 20th COP to the United Nations Framework Convention on Climate Change (UNFCCC). Kenya’s INDC focuses on multi-stakeholder engagement and cross-sectoral consultative processes in the formation of climate change response strategies and action plans at national and county levels. According to the Kenya INDC,the country’s total greenhouse gas (GHG) emissions are relatively low, standing at 73 MtCO2eq in 2010, out of which 75% are from the land use, with land-use change, forestry and agriculture sectors suspected to be due to the reliance on wood fuel by a large proportion of the population alongside the increasing demand for agricultural land and urban development. Significant emissions are also recorded from the energy and transport sectors. Agriculture is the backbone of the Kenyan economy, and is also climate sensitive since it is mainly rain-fed. Other sectors affected include water, health, energy and tourism. Recently, droughts and floods have hit various parts of the country leading to damage and losses including fatalities. Fear and worry have also engulfed the country after the alert on the El-Nino rains expected in October this year. According to the world's leading climate scientists, we can limit global warming to 1.5 degrees and secure a climate safe future if we reduce our emissions to zero by 2050. This will only work if there is a joint and collective effort by all the countries to commit to zero emissions. Kenya could contribute to this transformation by investing in renewable energy hence focusing on long-term reforms and development in production processes. This will reduce the burden on hydro power which is a climate vulnerable resource. Kenya should also factor in the increasing population growth rate which will also increase the rate of emissions. Short term plans in reducing emissions will include encouraging a renewable energy mix from the grass root level such as energy saving bulbs, solar energy and biogas, which will also promote energy efficiency. Other than that, creating awareness on climate change and its impacts is crucial. Citizens need to understand the phenomenon and vulnerability and how to mitigate and adapt to it. Research, discussions and findings on climate change should be available publicly for all to understand why battling climate change is urgent and calls for the attention of all governments. If we do not fight climate change we interfere with securing a sustainable future! The world needs to brace itself even after Paris because climate change will not discriminate against any nation neither will it come to an end immediately after the negotiations!